Hi friends! It’s Throwback Thursday, right? 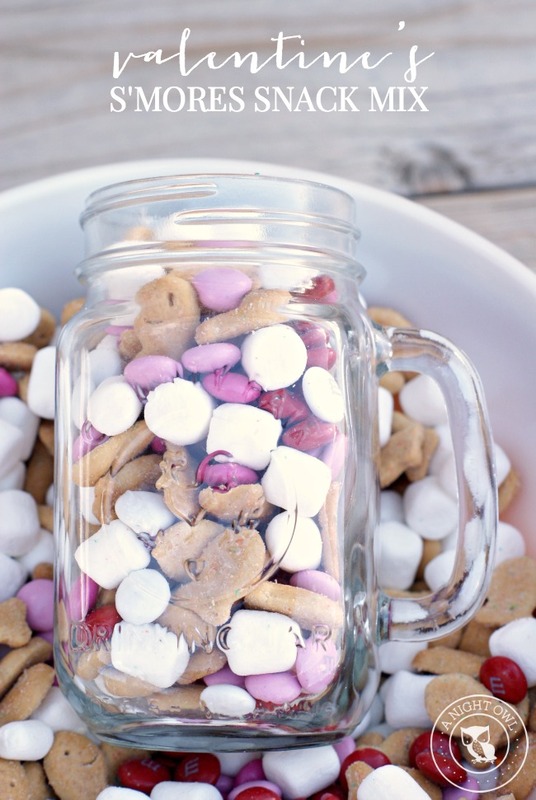 And today we’re going to touch on one of our FAVORITE and popular Valentine’s projects to date – our S’mores Valentines FILLED with this delicious and easy Valentine’s S’mores Snack Mix! 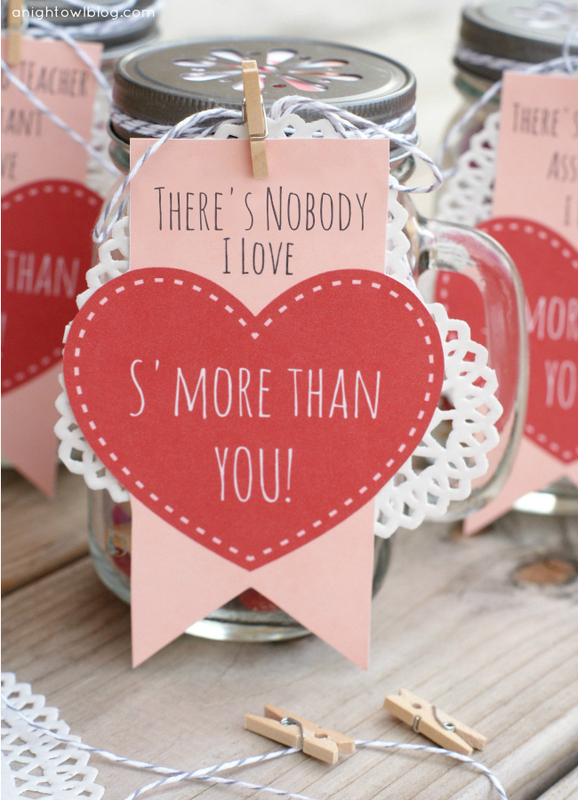 A few years ago I was putting together these cute valentines for my son’s preschool class when I realized – WAIT! I should do something cute and extra special for the teacher AND the teacher’s assistants! 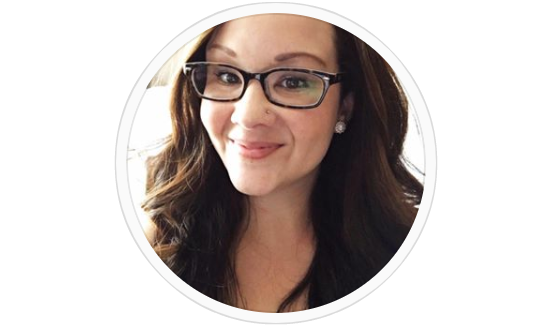 My son is a handful, so to me the assistants need recognition too. There were plenty of times they were chasing him around the room or trying to get him to come in from recess. The struggle is real! 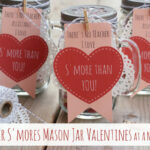 So I had this idea of putting together a Valentine’s S’mores Snack Mix based on these S’more Love in a Jar gifts I created a few years ago for a friends bridal shower. They were a BIG hit. 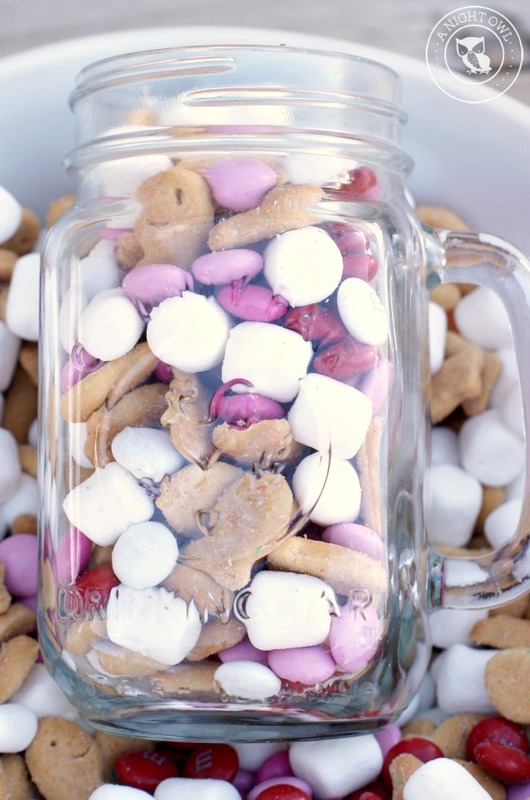 So the basic idea is, rather than a messy s’more, you can create a SNACK MIX with all the key ingredients: graham crackers, chocolate and marshmallows! 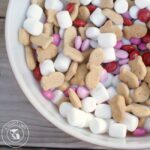 For Valentine’s we snagged some Grahams Vanilla Cupcake Goldfish (they are DELICIOUS if you haven’t had them), some festive Valentine’s M&Ms, and small marshmallows! 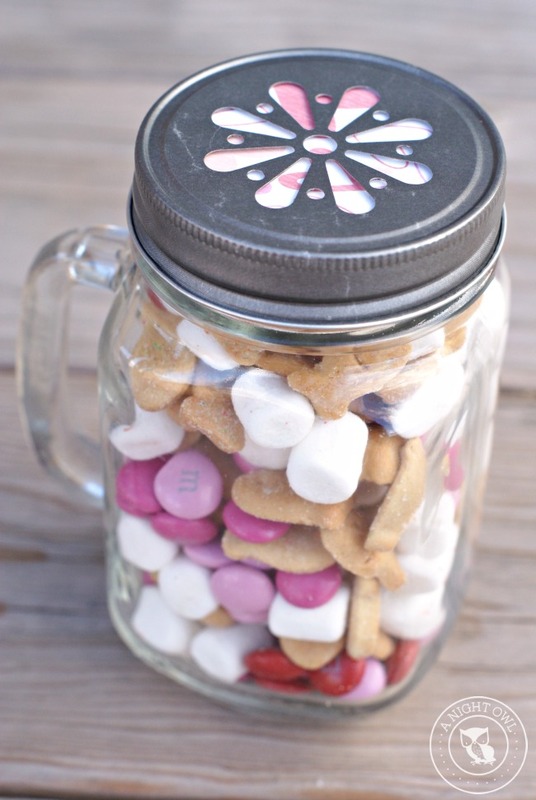 We mixed all that goodness up in a bowl and filled adorable mason jars with the yummy mix! Just add a cute little top and you’re good to gift! 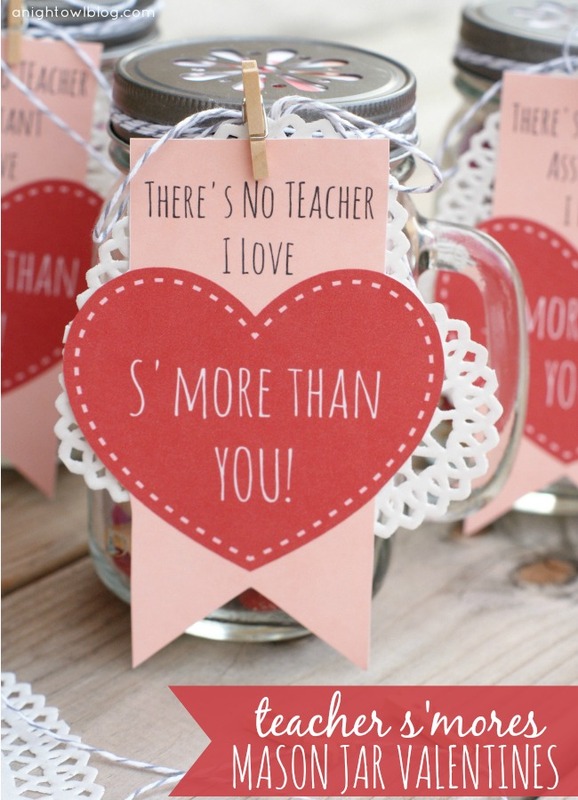 THERE’S NO TEACHER I LOVE S’MORE THAN YOU! THERE’S NO TEACHER ASSISSTANT I LOVE MORE THAN YOU! 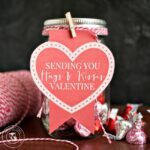 This is a really good idea for valentines! 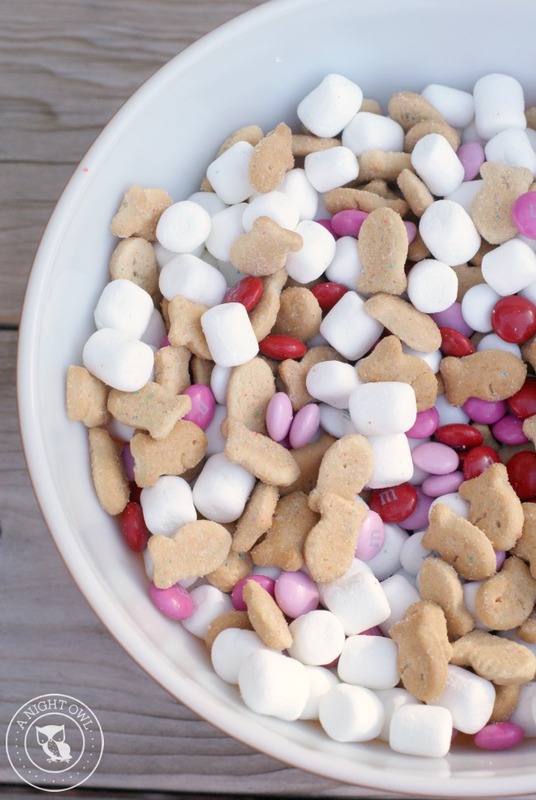 I can’t wait to make these for valentines day and try some vanilla cupcake goldfish, which I haven’t heard of until now and sound A-MAZING! They are so good, Zoe! This is The Thing for my son this year. Thank you. So glad I found this idea on Pinterest. 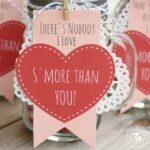 Perfect for my son’s preschool Valentine’s day party. Thank you!